Whatsapp has over billions of active users every day chatting on the platform. The Android and iOS platform supported Whatsapp has been adding a lot of security features and updates to the application, but now the company has rolled out the most anticipated feature to the iOS platform. This feature has been rolled out only for iOS application of Whatsapp and might make Android users jealous. 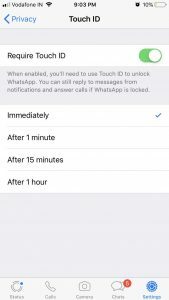 Whatsapp on Tuesday updated their application to version 2.19.20 and this update brings Face ID and Touch ID authentication to the application. 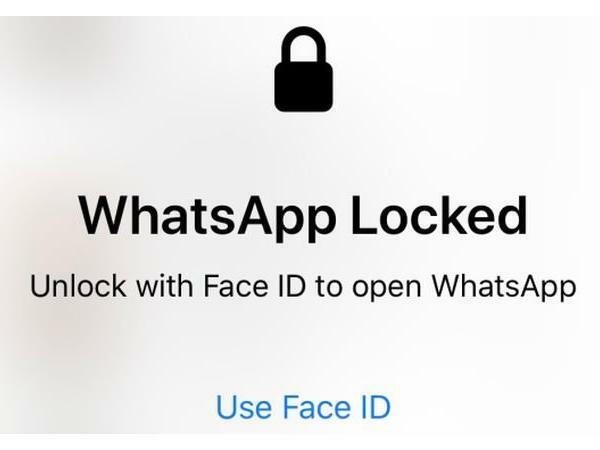 This means users of Whatsapp can now secure their devices with facial lock or fingerprint lock. This is really great as now iOS users no longer need to worry about the secret chats in the app and can lend the phone to anyone without worrying. First up update the Whatsapp application and then headover to the settings page in the app. 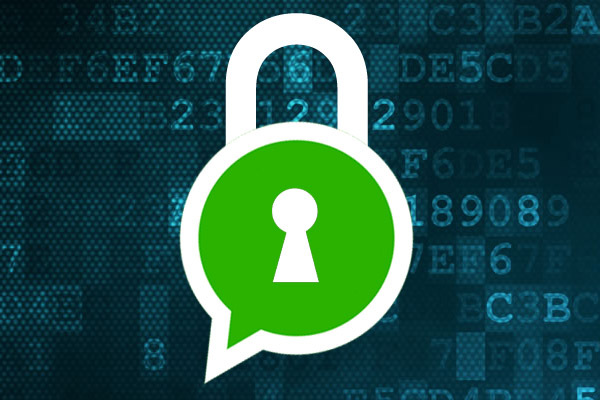 That’s how iOS users can turn on the latest security feature on their Whatsapp application. Now if we talk about the all supported devices then most of the Apple iPhones from past few years are supported such as the iPhone 5s, iPhone 6 and 6s, iPhone 7, iPhone 8, iPhone X, and the iPhone XS and iPhone XR. Other than this, the update was really anticipated for Whatsapp users, however, it’s only available for iOS devices and not on Android smartphones. But we hope to see this authentication update in the beta stage soon on Android platform. Stay Tuned for more updates on latest Whatsapp news and also Subscribe to Our YouTube Channel Gadget Gig For Latest News, Reviews, Unboxing and Tips/Tricks.